(11:40 a.m. BST) -- Fred Olsen Cruise Lines has launched Little Skippers, a brand-new kids' club onboard its fleet of four ships. Little Skippers will operate during peak holiday season and provide parents and guardians with the opportunity to leave children aged five to 11 in the care of qualified children’s hosts. Little Skippers will be kept entertained with a range of activities, including arts and crafts sessions, deck games, treasure hunts, quizzes, cookie and pizza making in the Galley, games evenings and swimming classes, among others. Little Skippers will receive their own daily programme, including an itinerary of scheduled activities, fun facts, port information and even a Mocktail of the Day. 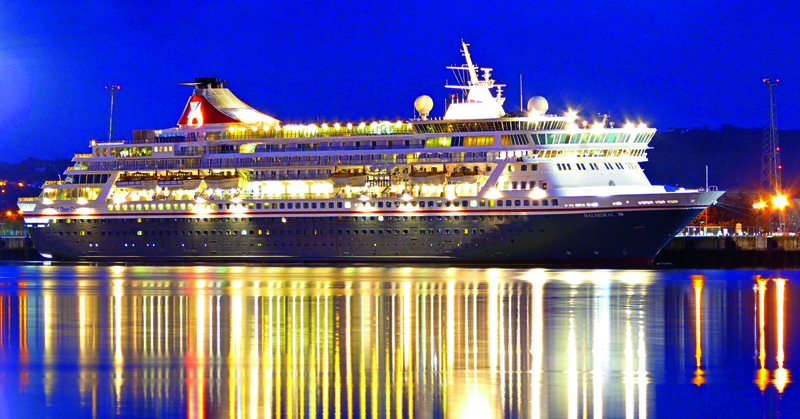 Head of sales at Fred Olsen Cruise Lines Neil Herbert said: "We welcome many multi-generational families onboard our ships and we appreciate that it can be difficult to find a holiday to suit all ages. We are therefore very happy to be unveiling our ‘Little Skippers’ club. "Parents or grandparents can indulge in a spa treatment, relax by the pool, or sip on a cocktail in the lounge, safe in the knowledge that their children will be looked after by our team of creative and professional hosts."